Cypress Montessori School is very proud of our staff and faculty, several of whom have been with us for more than 10 years. Cypress Montessori School has 9 certified and trained Montessori teachers. 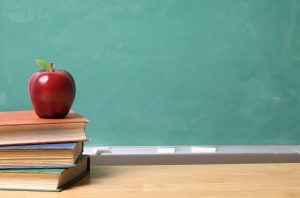 Each teacher at Cypress Montessori School also meets continuing education requirements each year to comply with the Texas Department of Family and Protective Services. Teachers at Cypress Montessori School are truly professional, committed, dedicated and experienced, which creates a very inviting private school environment for all of our students. We encourage visitors to tour our state- of-the- art facility and see first- hand the values and principles of a true Montessori School that will allow our children to leave with strong core skills in reading, writing and mathematics, independence and as a confident young person.